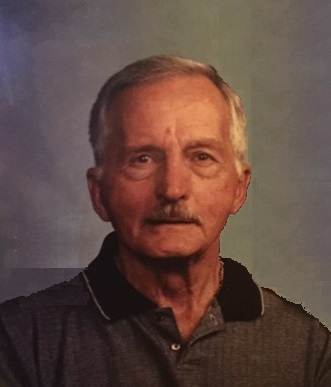 Roland Lloyd Barnard, age 87, of Rockland, Idaho passed away Monday, January 28, 2019 at home with his loving wife by his side. Roland was born November 21, 1931 in American Falls, Idaho to Lloyd and Clarice Barnard. Roland married Janet Christiansen in 1959 and had two sons, Christopher Lloyd and Craig Ellis Barnard. In 1974, he married the love of his life, Sandra Jean Barnard and together they enjoyed raising their children, Todd Permann and Andrea Jean Curry. Roland is survived by his wife, daughter, step-sons, Kirk (Amanda) Permann, Paul (Lisa) Permann, Todd (Lena) Permann, 19 grandchildren and 4 great grandchildren. He is preceded in death by his parents, three siblings and two sons. Roland’s family would like to extend their gratitude the wonderful staff of Encompass Home Health Hospice. Particularly Tia, Tenille, Steve, Annique and Velana. Services will be at the Rockland LDS church on Saturday, February 2, 2019 at 11:00. The family will have a viewing prior to the funeral from 9:30-10:45.